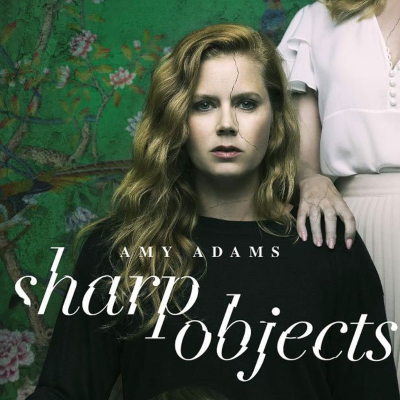 "The dialogue on Sharp Objects is occasionally so inaudible that it’s a very real distraction from an otherwise gorgeous show. It’s time to talk about this problem!" says Kathryn VanArendonk, adding: "It happens in important expositional moments...It happens in vital character-development scenes...It happens in big revelatory moments." Sharp Objects isn't the only too-quiet show. Fargo, Mr. Robot, Dietland, Ozark, Mindhunters, The Americans and The Handmaid's Tale are also offenders. "If quiet dialogue were just a problem for Sharp Objects, this would be a small-scale grievance," she says. "But in its general disregard for audibility — in its commitment to a range of volumes that prioritize slammed car doors and vodka glugs above spoken words — Sharp Objects feels like one of an increasingly noticeable cohort."